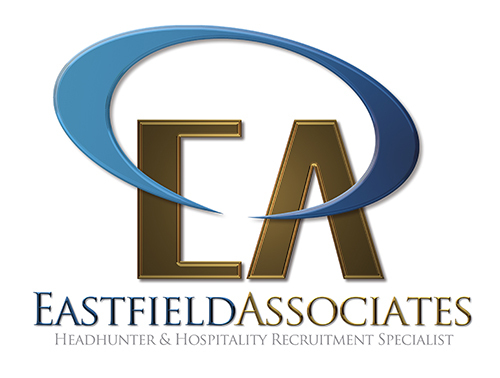 Our client is a luxury bar/restaurant chain in Thailand, who is currently setting up a new management and leadership team. This is an exciting step for a young dynamic Accountancy professional who is looking to take the next step in their career. The Accountancy manager reports directly to the CEO. Responsibilities include bookkeeping, monthly closing, withholding tax, corporate income tax and so on. Moreover, this position is supposed to coach the junior staff in the team as well as perform other accounting related administrative tasks as assigned. Able to work under pressure and to tight deadline.